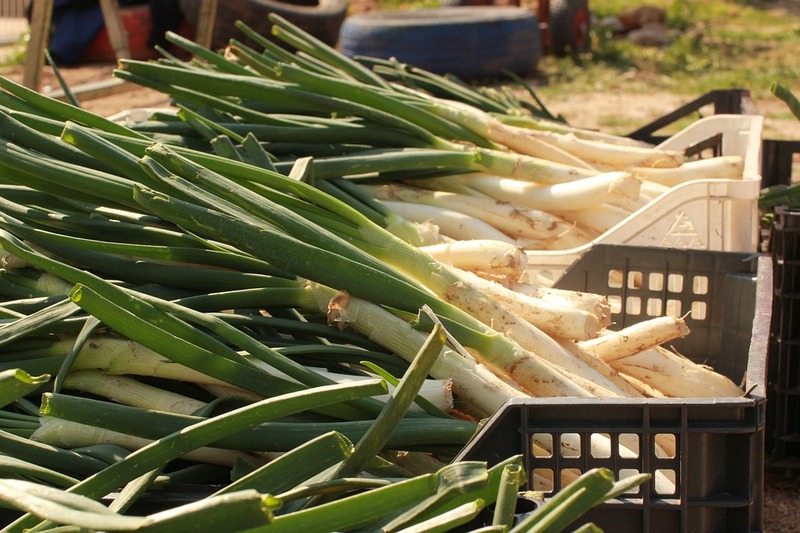 19th Calçotada popular (spring onion feast) | Welcome to Maresme! At 1:30 p.m. in the Municipal Envelat(tent). Price adults: 20€. Price children up to age 10: 12€.